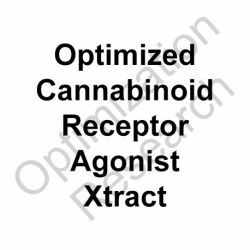 CBRM-OX is a Scientifically Engineered Cannabinoid Receptor/Endocannabinoid Modulator (CB1R/CB2R agonist dominant) Extract. ~Indications for anxiolytic, analgesic, antidepressant, myorelaxant, antiemetic, neuroprotective, antiepileptic, immunomodulatory, bronchiodilatory, somnolescent research. Research within animal models has been conducted that has shown potent in vivo CB1/CB2 partial agonist activity. 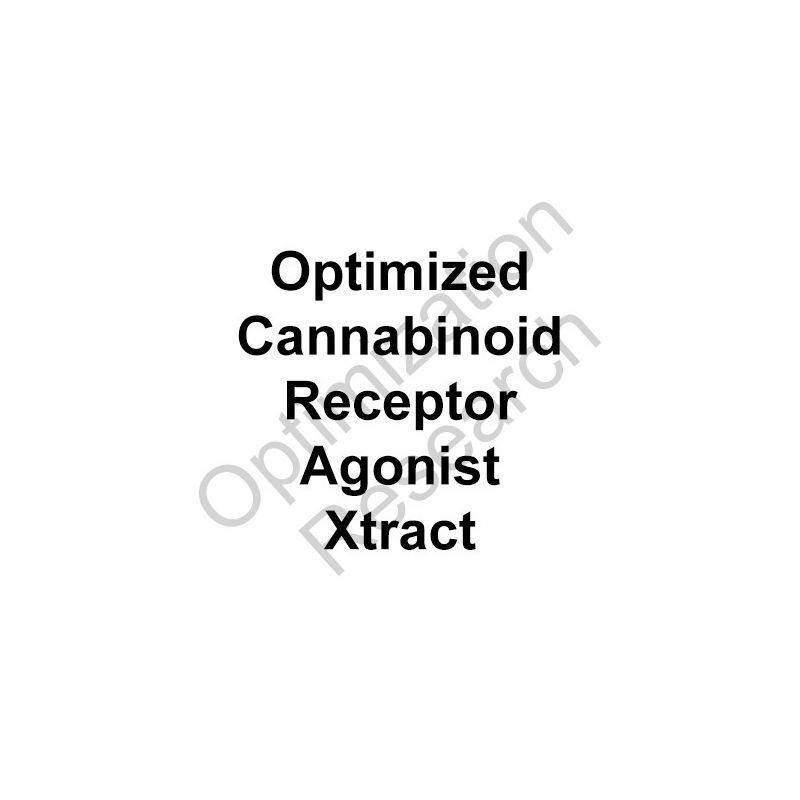 Modulation of other cannabinoid pathways is present with lesser potencies and affinities. Evaluation displays a potency equivalence within CB1 partial agonist effects approximately at 72% of the standard D9-THC. No toxicity or adverse effects were observed at 10x the maximal effective dosing, as a maximal dose assayed. CBRM-OX has been optimized with the goal for promoting mood enhancement, anxiolytic, and relaxation oriented effects devoid of any adverse effects or significant tendencies to tolerance. Future clinical trials are anticipated within late 2014, early 2015. Dosage arms are projected to be at 30mg, 60mg, and 90mg (90mg for severe pain and mood disorders). Goals are projected to assess response for SAD, anorexia, depression, anxiety, and both chronic and acute pain. Integrated trials with CBDM-OX/CBD are as well hoped for with a highly synergistic efficacy anticipated to be demonstrated. Lower dosages may also be trialled within a projected hydroalcoholic-glycerin based solution via sublingual administration at projected dosages of 10mg, 20mg, and 30mg. Cannabinoid Receptors are G protein-coupled receptors. The two well documented Cannabinoid receptors, CB1R and CB2R, are activated by a family of endogenous arachidonic acid derivatives, such as the endocannabinoids and D9-THC. CB1R is expressed in the central and peripheral nervous system as well as the upper GI tract, while CB2R is expressed by selected neuronal cell types and hematopoietic cells. TLR is vigorously engaged in the pursuit of a more highly refined and optimized version of CBRM-OX. We are in development of improved cultured strains of the proprietary sources and improved extraction percentages and ratios of the actives. We appreciate your generous support through the donations and orders that enable progress with our efforts with all Optimized Xtracts. A superior version of CBRM-OX is now projected to be readied in 3-6 months depending on our resources and the progression of our research.